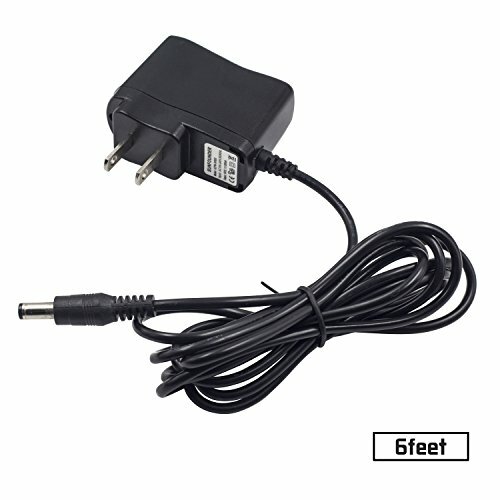 This 9V/650mA power adapter works with most devices that use a 9V and less than 650mA of power. 1.Since it provides a max current of 650mA, it cannot drive devices with higher rated current. 2.It's a center-positive barrel connector, of which you should be well informed before purchase. 3.It fits pedals with power ports of positive-tip and negative-barrel, suggesting not recommended for ports of a negative tip and positive barrel.